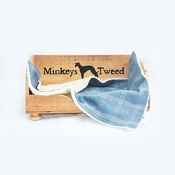 If your pet is pretty as a picture, why not immortalise them on a blanket for sentimental value. 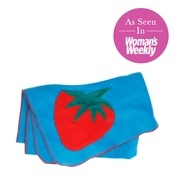 Each blanket is beautifully decorated with a photo of your choice, as well as a message of up to ten characters embroidered beneath the image. You could choose your pet’s name, or pick a nickname or adjective to suit your furry friend. 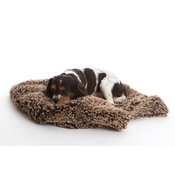 This soft luxury Sherpa fleece blanket is perfect for throwing over the sofa, so your pampered pet can snuggle next to you without leaving hairy evidence on your cushions. It’s also a great travel blanket for cosy naps on the go. 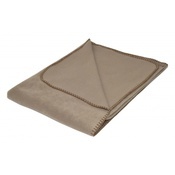 Princey's blankets does not accept returns or exchanges for any of its products.